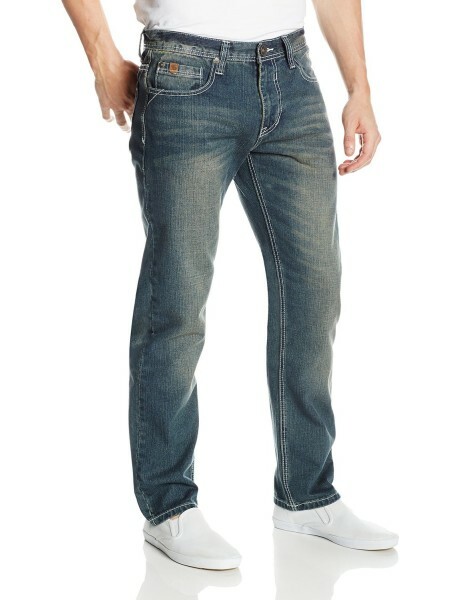 Tags: 550, jean, Levis Mens, Relaxed Fit. 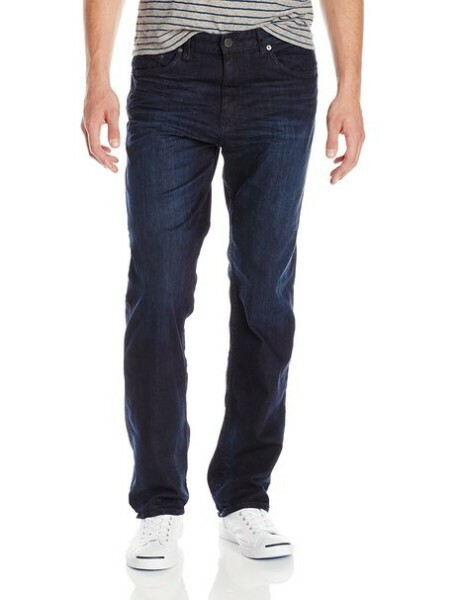 More room in the seat and thigh creates an everyday laid-back look in the levis mens 550 relaxed fit jean. After the ’70s were over, things got more relaxed—including Levi’s® Jeans. 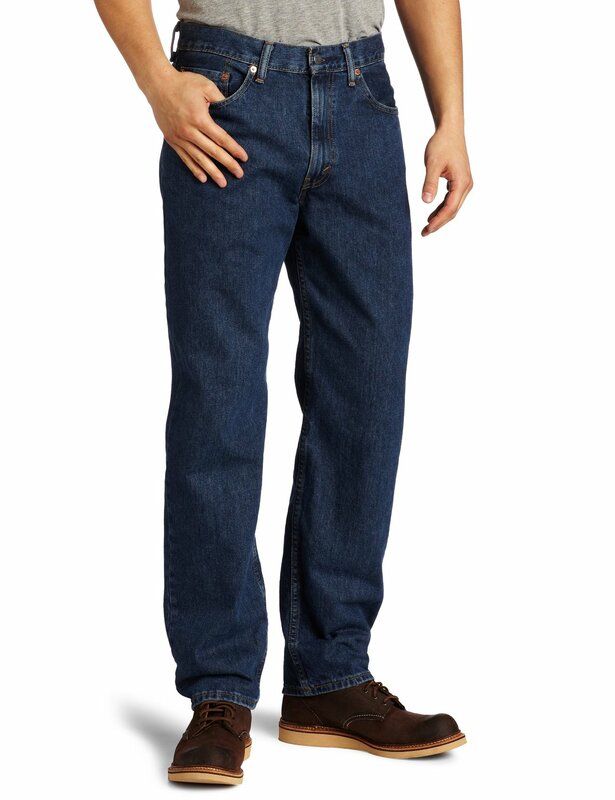 In 1985, they introduced the 550™ Relaxed Fit Jean. 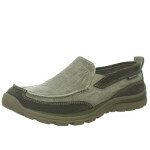 It had the same quality and craftsmanship as the original 501® style, but more room in the seat and thigh. 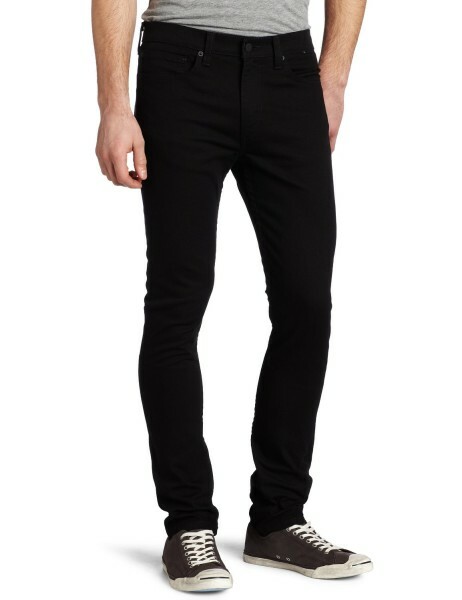 Today, it’s still a classic for guys looking for a solid work jean or just an everyday laid-back look.